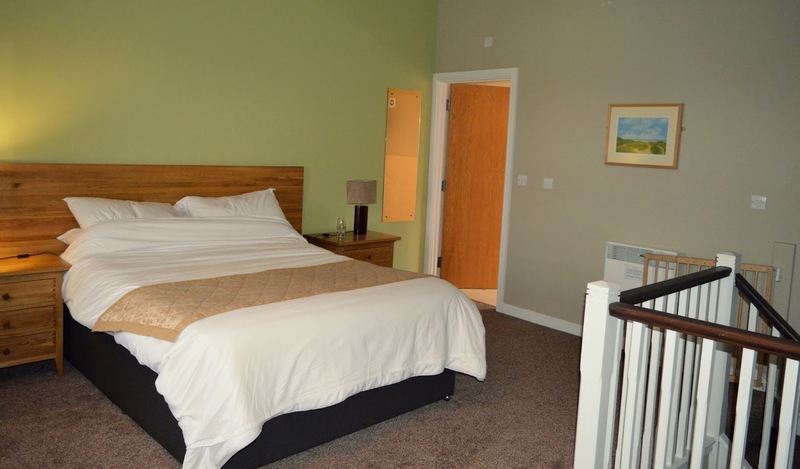 Set in the beautiful countryside of Pembrokeshire, Bluestone Wales is the perfect peaceful getaway for families and couples alike. 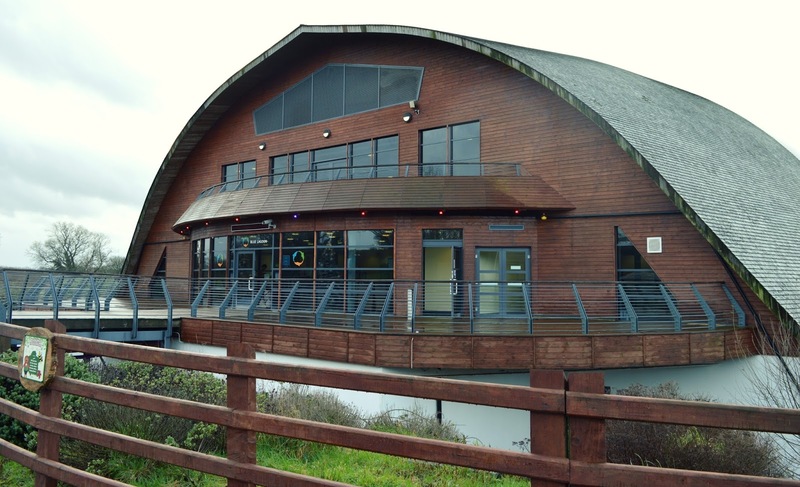 Think wooden lodges, little shops, quality restaurants, a spa, water park and a huge activity centre - everything you need for the perfect escape! 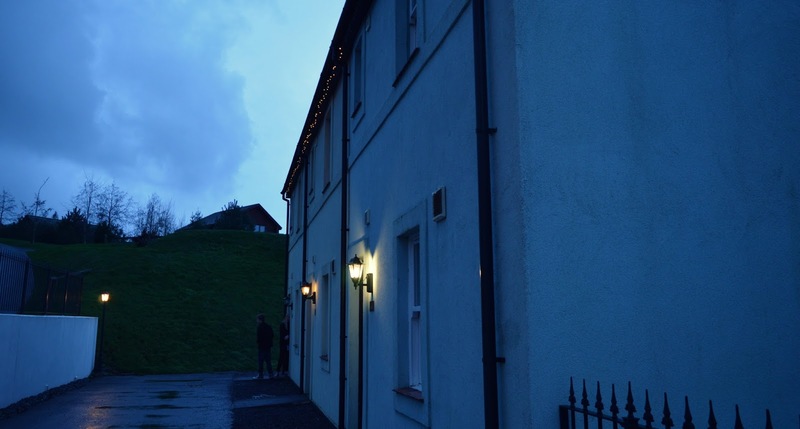 Although Bluestone could be seen to be primarily aimed at families, after my little stay I've also found it is the perfect escape for couples too. 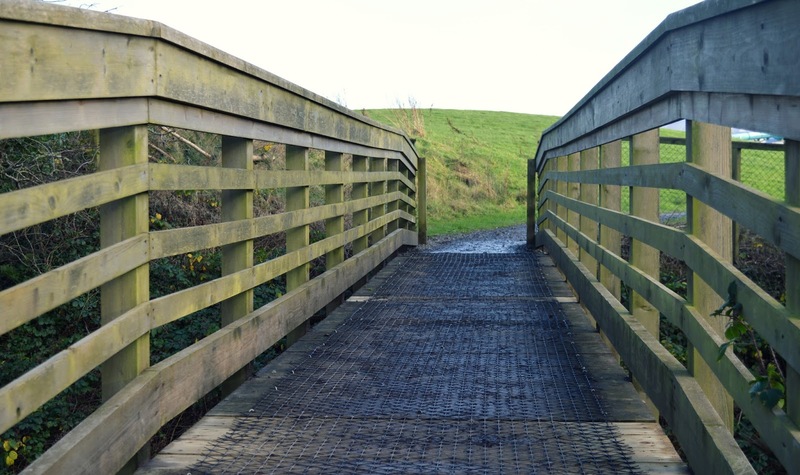 Bluestone is located right in the middle of several gorgeous woodland walks and trails, with the breathtaking views of Wales' pretty Preseli mountains nearby. Boasting nature, fresh air and simplicity, Bluestone is one of the most peaceful and prettiest places to spend a few days. Lewis and I enjoyed every second! 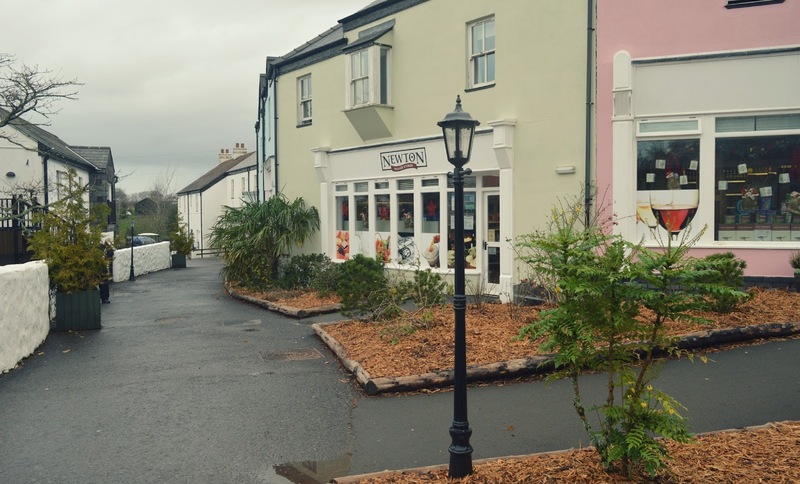 Bluestone's pretty little village is in the centre of the resort park, offering a number of restaurants, shops, a spa, a bakery and a treehouse play area for younger ones. Small and quaint, the village is perfect for a number of things. We used the bakery to pick up some breakfast - chocolate croissants, muffins and hot chocolates, and the little shop to stock up on milk and (obviously) wine. 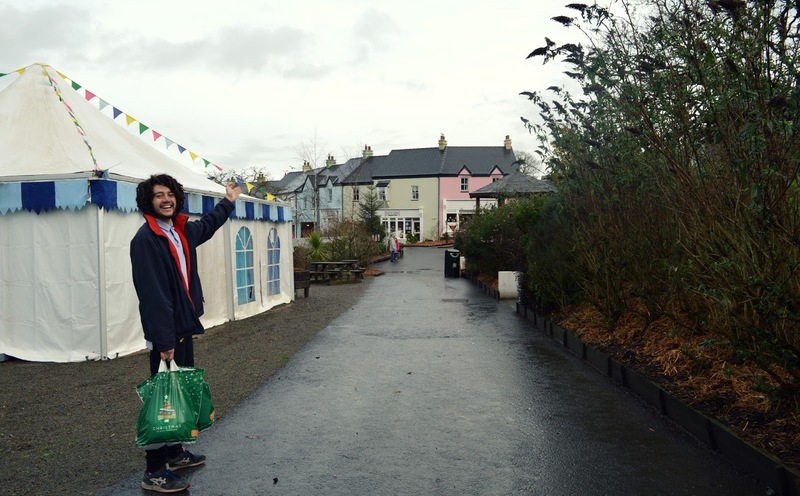 The accommodation is self-catering meaning we did a big food shop before we arrived, so the small shop is perfect to just stock up on necessities such as milk and bread. 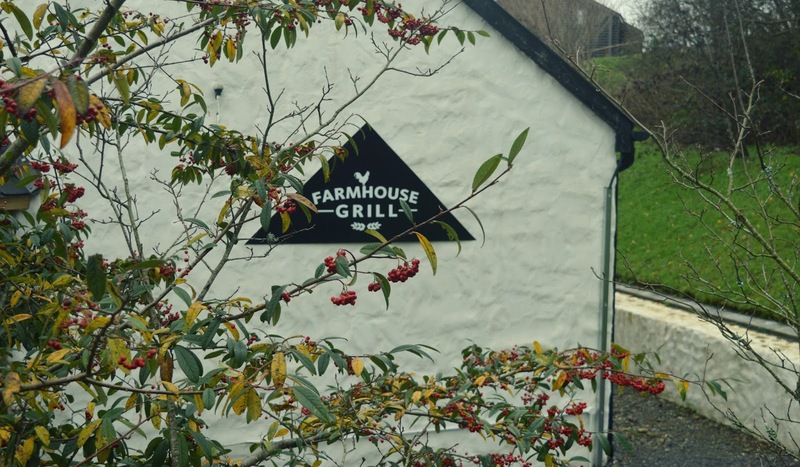 The village has a number of lovely restaurants, including the Oak Tree restaurant, Farmhouse Grill and the Knights Tafarn. We ate at the Oak Tree restaurant one night which was a lovely experience - I can highly recommend the meatballs, they were delicious! We also had lunch at the Knights Tafarn which was pretty exceptional too; Lewis had a chicken and mushroom pie and said it was the best he'd ever tasted! Our little cottage we stayed in was pretty much in the village which meant we were able to easily get to and from the restaurants and shops without having to walk too far, too. As we stayed during the Christmas period, there were lots of pretty lights and a big Christmas tree in the centre which were lovely touches! The pubs and restaurants were all lively at night too, with great atmospheres and lots of families. 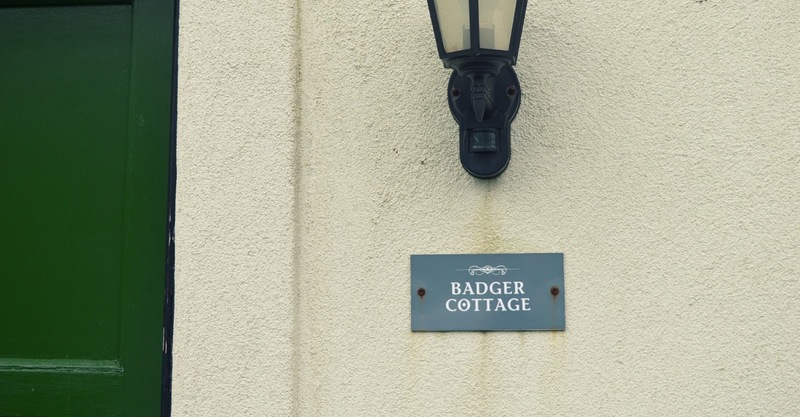 We stayed in Badger Cottage - a cosy little open-planned cottage located right in the village. 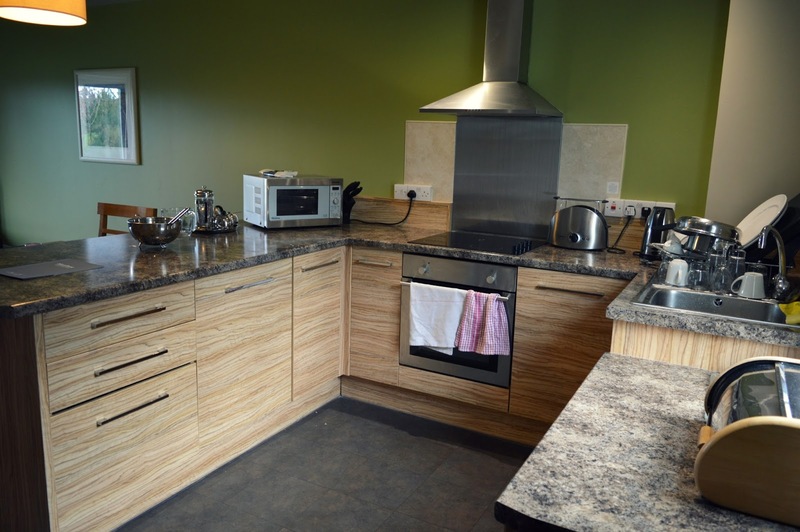 Our accommodation included a kitchen, living space, a big double bedroom and a gorgeous en suite bathroom - perfect for the two of us - and all in immaculate condition. 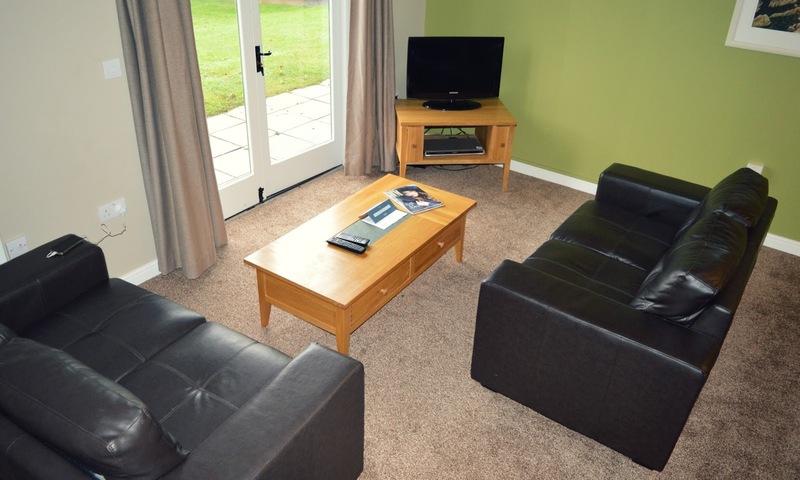 The cottage had pretty much everything we needed for the next few days - warm heating, a dishwasher, just about every kitchen utensil we could dream of wanting to use, a television and DVD player. One thing that the cottage didn't provide was a washing machine, but as we were only staying there for four days this really didn't matter or bother us. The quality of the cottage was absolutely outstanding; think thick luscious carpets, a huge comfy bed, a gorgeous deep bath big enough to fit plenty of bubbles and champagne in and big fluffy towels! A dressing table and big wardrobe was also provided in the bedroom, so I could of course bring with me all my clothes and makeup and settle in there comfortably. 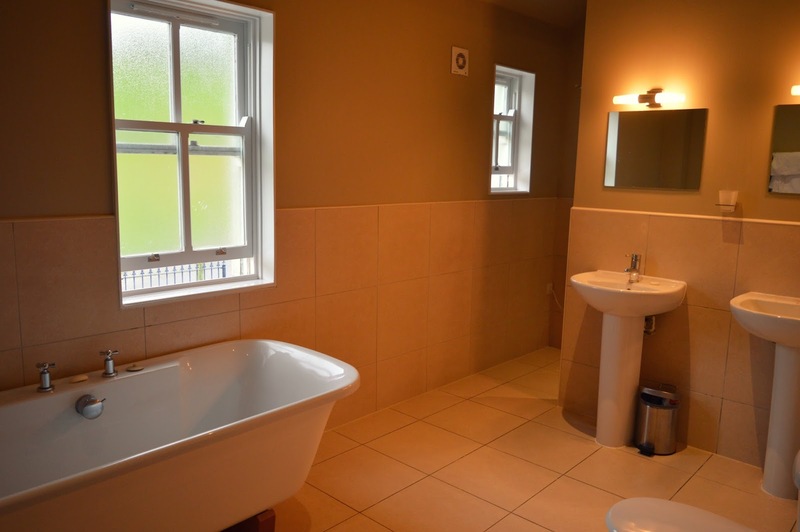 There was also a wet room in the bathroom which was lovely - stepping out into our warm cottage was the best feeling! Another thing that we loved was the black-out curtains. This meant we could have long lie-ins without the sun blinding us through the windows in the mornings. Although we didn't spend too much time at the Adventure Centre (even though Lewis was very tempted by the slides and climbing frame! ), it still looked absolutely great - especially for families. 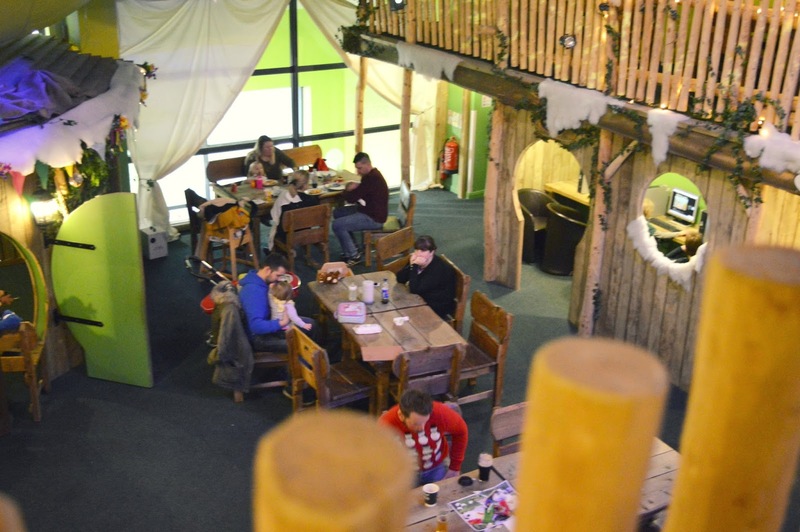 We did, however, have lunch in the Wild Wood Cafe which is attached to the adventure centre. 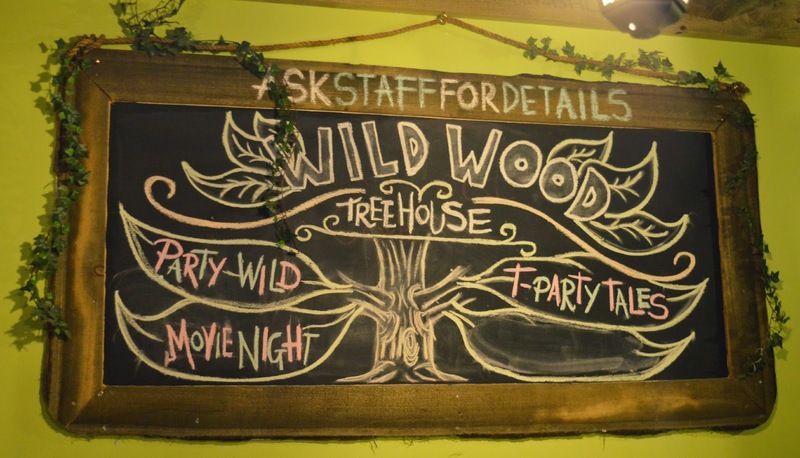 This was a gorgeous little cafe with wooden balconies and seating areas, decorated with leaves and vines to look like the woods. We loved the theme, and the atmosphere inside was lovely too - although we did find the food was a little bit pricey, which meant we could only eat there once. 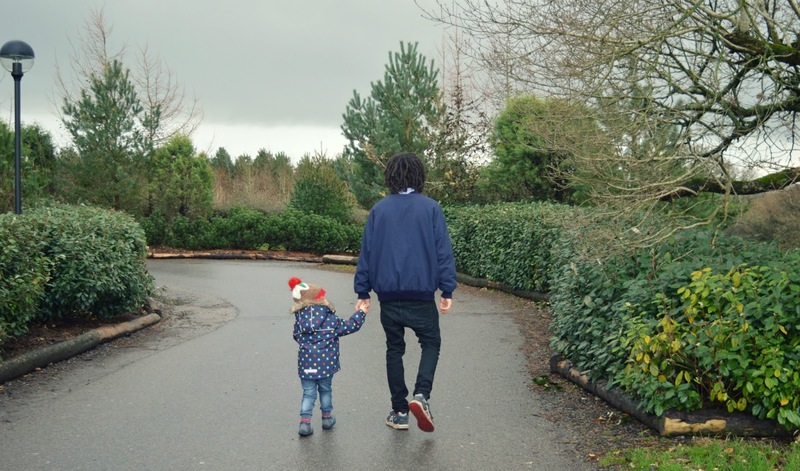 As adults, we felt more inclined to explore the woodland walks and trails, but from what we saw of the adventure centre it looks like there's something for everyone! 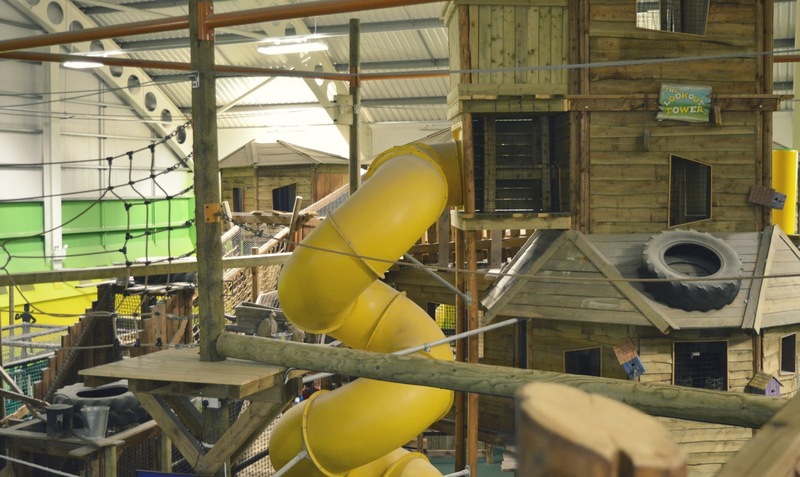 Big wooden treehouse-style climbing frames combined with soft play areas, mini golf and slides looked like every child's paradise. 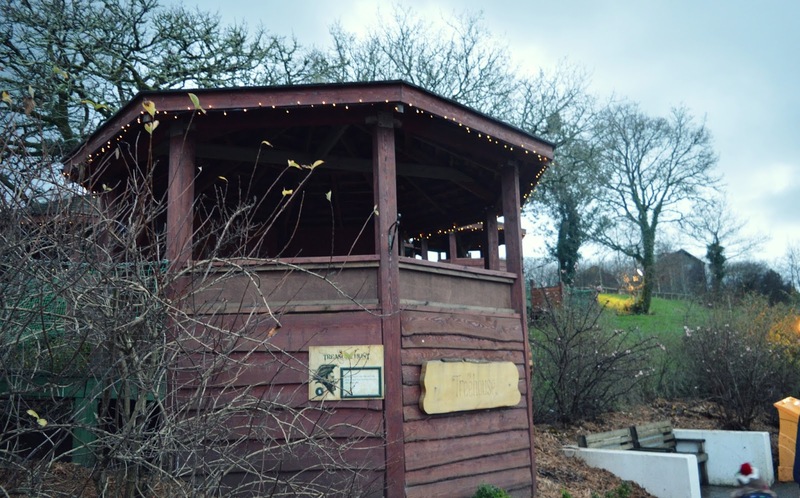 As the weather was a little cold and rainy when we stayed, we didn't do any of the activities, but Bluestone offer a number of activities aimed at all ages, including archery, horse riding and and zip lines. If we stay again we hope to explore these! On our last day we visited Blue Lagoon, Bluestone's water park. As we were staying at Bluestone, our entry was free! 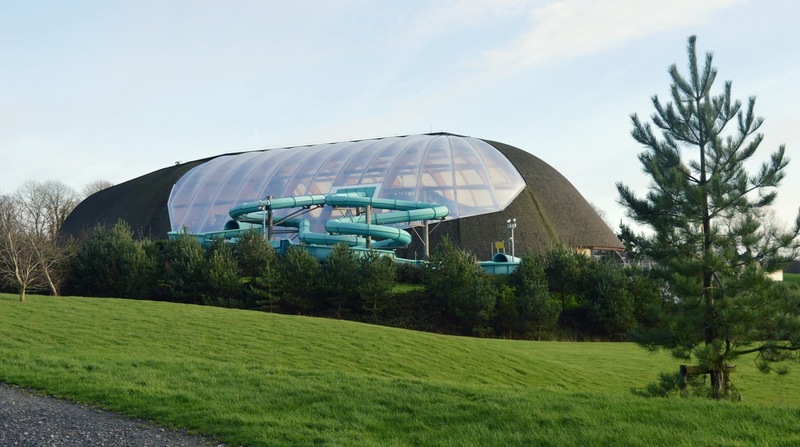 The Blue Lagoon is a big indoor water park with slides and jacuzzis that venture outside. There is a big indoor pool which starts off extremely shallow and gradually gets deeper (perfect to sit on the sides in the shallow part with little ones! ), with a wave machine that goes on every so often. We loved the lazy river which starts off inside and then goes out, with a little outside whirlpool to stop off at along the way. 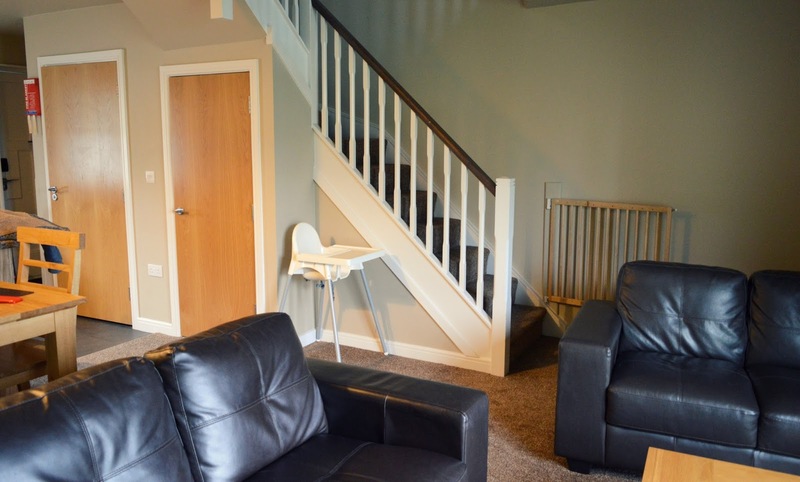 There are also plenty of indoor slides, a smaller pool designed for younger ones and the Fish Shack - a little surfy counter to pick up food and drink from. The outdoor slide was unfortunately closed on the day we visited which was a shame, but the weather was extremely cold and there weren't too many people in the park so we did understand why. 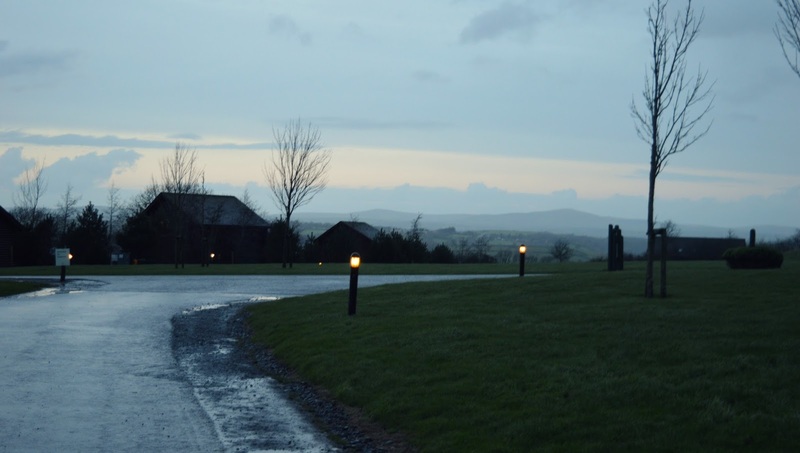 Our stay at Bluestone was absolutely great, and I couldn't recommend it more! I'd love to visit again in the warmer months as the outdoor swimming slides were closed, Camp Smokey was also shut (a gorgeous camp fire that we were desperate to visit!) and the woodland walks were all a bit boggy and muddy, but we still had a fantastic time and made the most of it. All of the restaurants and cafes offered lovely good quality food, the staff were all extremely friendly and helpful, and our little cottage was outstanding. It looks utterly amazing. Not a part of the country I've been to either, which is bad I know. Thanks for sharing. It looks so great! Never been to Bluestone, but love to now. Wow, this looks amazing! Definitely going to have to visit! I'm not much of an outdoors person but Bluestone looks absolutely stunning. Glad you had such a lovely time here. I'd love to come here for a little weekend away. 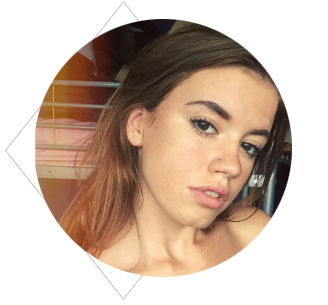 Definitely something different. 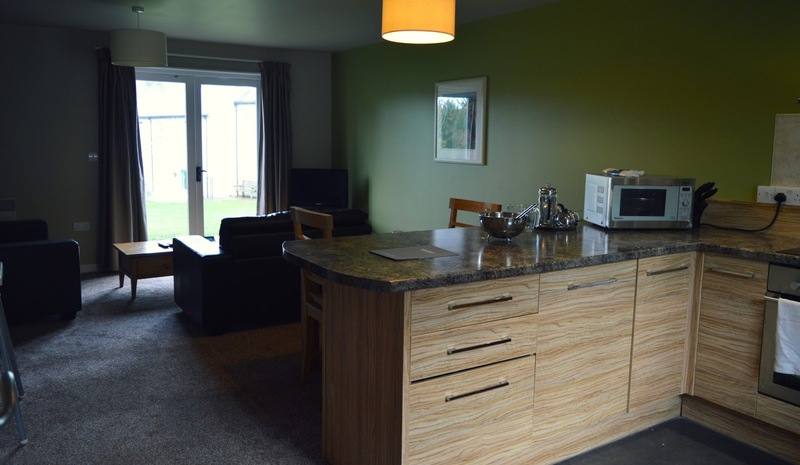 Great post, I wondered what the cottages were like inside, we got to stay last year in the lodges! This looks incredible! 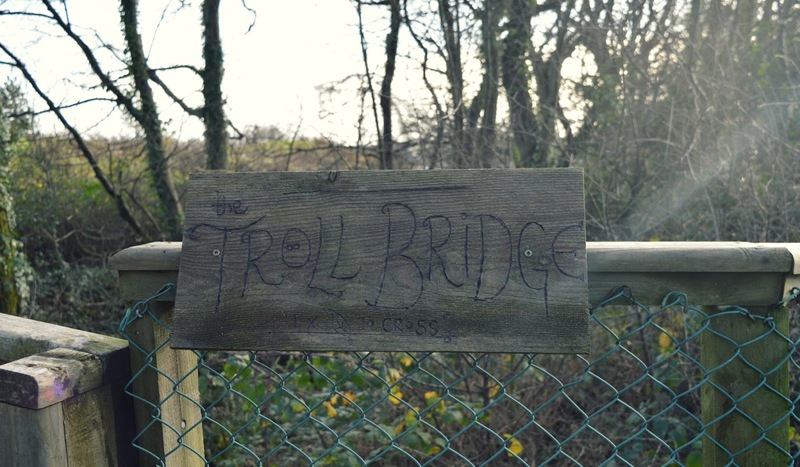 I'm always on the look out for little weekend breaks - Loved this post! 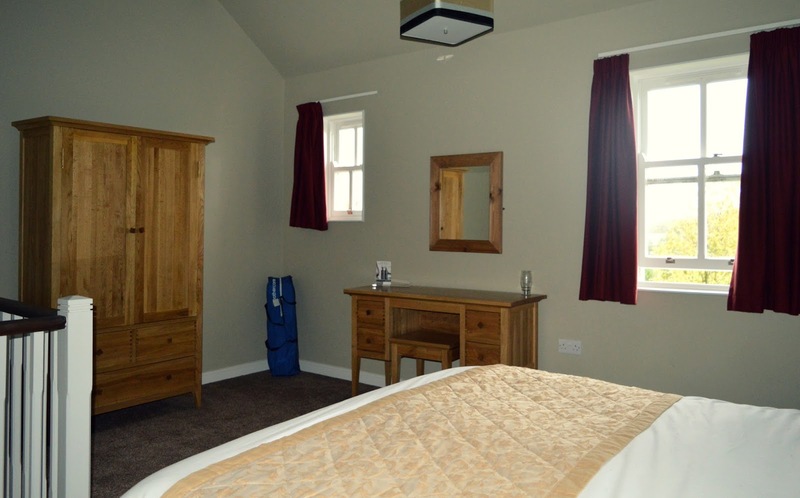 So glad you enjoyed your stay in Bluestone! I can't wait for you to come to Pembs again so I can take you down for a spa day as promised!